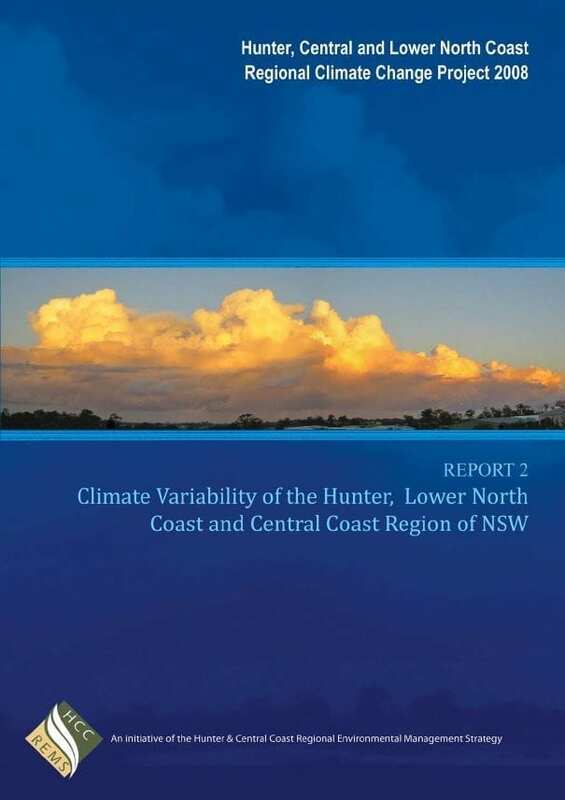 This report provides a comprehensive analysis of climate distributions and their drivers, including seasonal, interannual and interdecadal variability of key climate variables and extreme events in the Hunter, Central and Lower North Coast region. 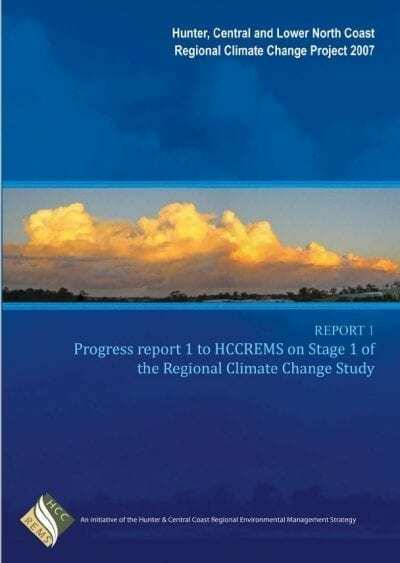 This report provides the methodology and outcomes of Stage 2 of the HCCREMS Regional Climate Change Research project. 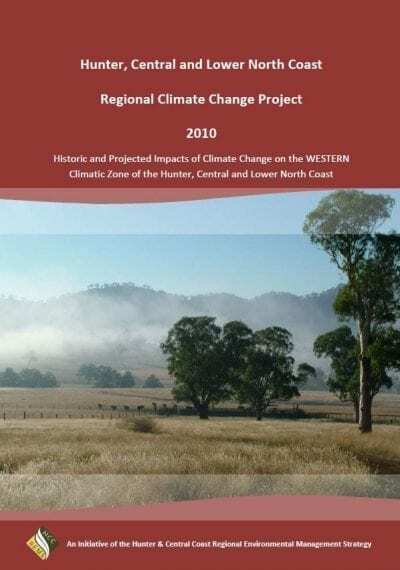 This includes a comprehensive analysis of sub-regional climate distributions, including seasonal, interannual and interdecadal variability of key climate variables and extreme events. Additionally, the drivers of climate variability in the region are analysed. This incorporates an analysis of key synoptic patterns and their influence on sub-regional climate distributions.